Loyalty, Courage, and a fierce dedication to their Lords and Lands embody Stark ideals. For players seeking to win their battles through unmatched battlefield tactics and strategies, House Stark is the faction for you. With a strong focus on positioning and aggression, House Stark feature some of the fastest and hardest hitting combat units available. But House Stark does not fight alone, its many loyal bannermen bring their unique capabilities to the fight, ranging from the savage Berserkers of House Umber to the stalwart Sworn Shields of House Tully, each filling a unique role on the battelfield. If you prefer your victories won on the fields of combat, and your troops loyal and fierce, then House Stark is the faction for you. Bravery in the face of death: Stark troops tend to gain additional Abilities and buffs right as they are nearing defeat. Foolish is the enemy who doesn't finish off a wounded unit! Loyalty to the North: Starks boast above-average Morale. These men know they are fighting for a just cause, and not merely on the whims of kings. Nothern Fierocity: Aggression and might path the way to victory; your combat units are some of the deadliest available. 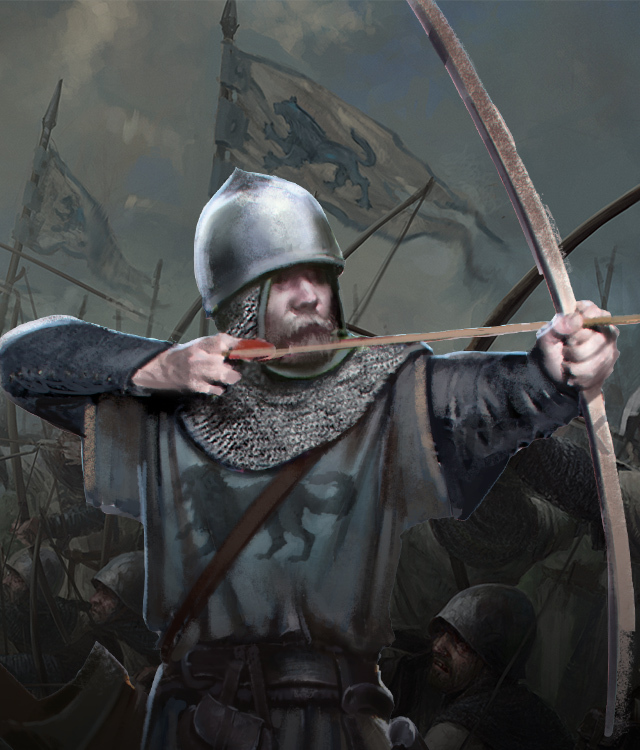 Rally the Bannermen: With the ability to draw from various bannermen, House Stark boasts some of the most diverse range of units in the game- each with a specific battlefield role. Superior Positioning: While raw power can win a battle, Starks know the value of maneuvering the battlefield, and as such employ a large number of Tactics Cards and Abilities to boost their own capabilities while also reducing those of their opponents.